2016 has been a year of learning, from blogging and website construction, to pattern writing and kit building. And this has been the intention. 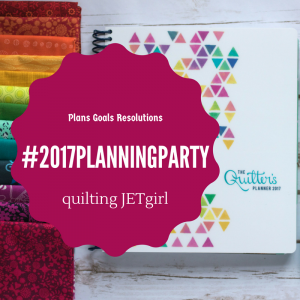 At the beginning of the year, I had some idea of where I wanted Sewmotion to go, but didn’t really know how to start getting there, but now I do. 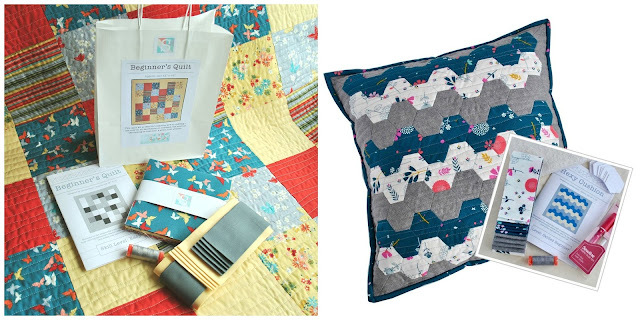 My quilt and cushion kits have had some great feedback with happy repeat customers, the couple of quilt shows I’ve done have been a great success (though still much to learn) and my recent foray into magazine submissions has been a lot of fun! So all in all, I think 2016 has been pretty good, if a little skint! So what may 2017 have in store? From this year’s experience, I know I have to be more proactive, be it booking myself into quilt shows, submitting my work to magazines, or even running the odd workshop. 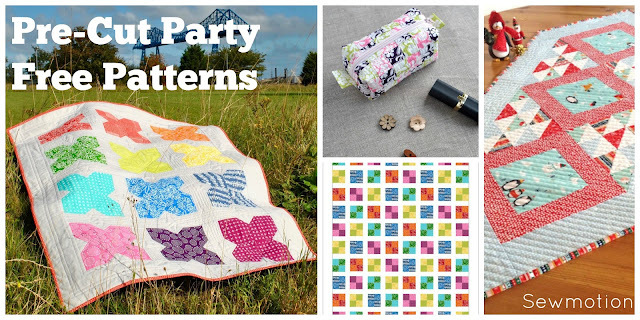 - continue my free Pre-Cut Party patterns (available to my Newsletter Subscribers) – and launch a Linky Party of my own to work alongside, for those of us who love a good pre-cut! 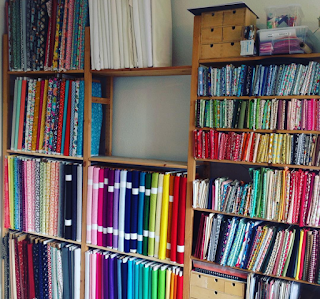 - write more patterns, and develop some into kits, this would also help to use some of the scarily growing shelves of fabric I seem to be buying! 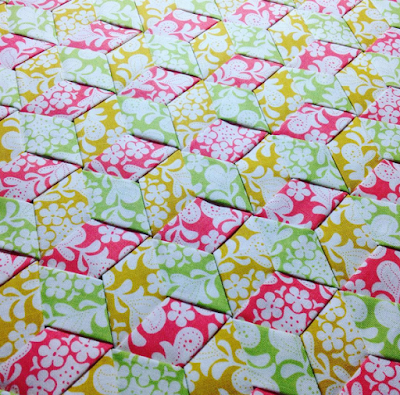 - Learn more about and practice curved piecing, in particular developing my curved hexy block. I also want to do more fabric weaving using the Wefty Needle, my first try was a lot of fun! To keep up with Sewmotion's news and events, you can subscribe to my Newsletter, you'll also receive a free pattern every month, plus subscriber-only offers in the Sewmotion shop. Click below to subscribe. Wow, what a year 2016 has been! This year was all about developing my collection of kits and patterns, experimenting with sales and finding my market. 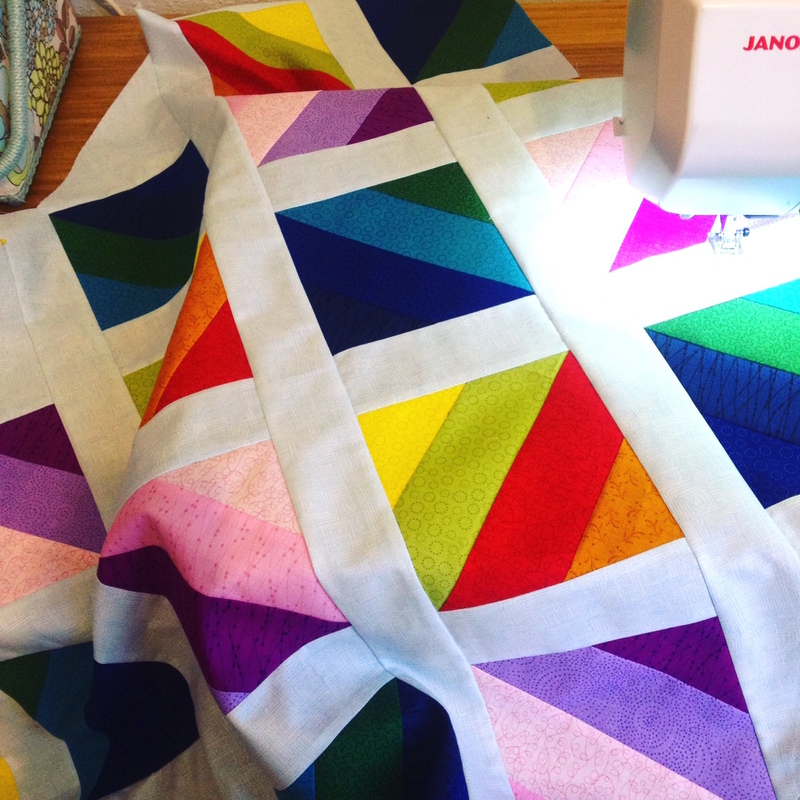 This started with working on my range of quilt and cushions kits, which now include eight quilt and five cushion kits, one table runner, as well as seven quilt patterns! I’ve also loved playing around with gorgeous new fabrics to make up my quilting pre-cuts, then coming up with designs and patterns to use those fabrics. This led to me launching Sewmotion’s Pre-Cut Party, offering free patterns to my Newsletter subscribers - you can see some of the patterns below. 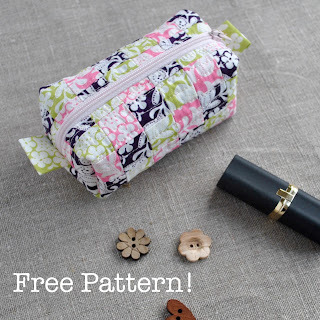 If you haven’t done already, you can join for free and get a free pattern every month, straight to your inbox, the Newsletter also includes subscriber-only offers, plus Sewmotion’s latest product news and events. And here's a sneaky peak at next month's free pattern, this time based on the good old 2.5" strip. 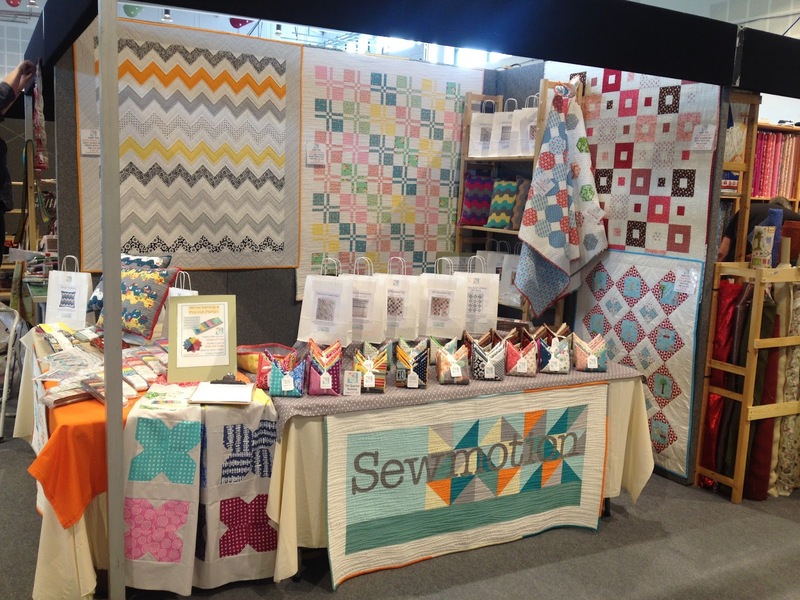 In the second half of the year, after a couple of disastrous craft fairs, I decided to try exhibiting at quilt shows, and did Harrogate in September, then Duxford in October - I loved every minute! 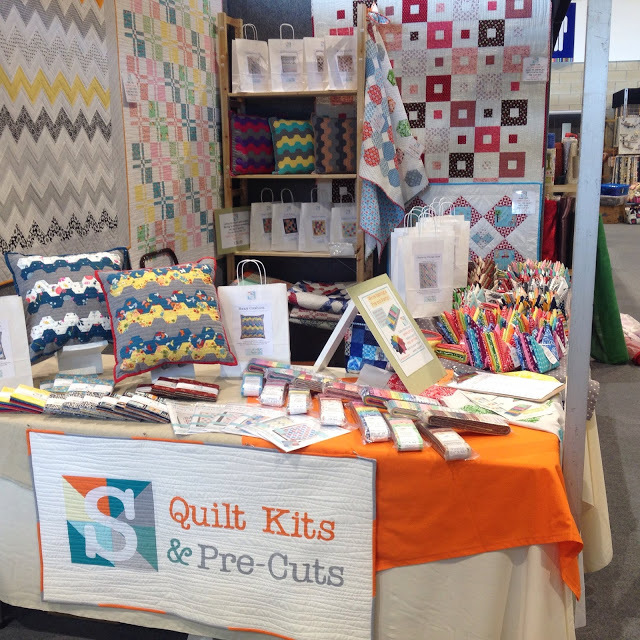 Not only were these my kind of people, we could ‘talk quilting’, but my kits and fabrics seemed very popular, and I met some really lovely people! So I just wanted to say a huge thank you to everyone who has supported me and Sewmotion over the past year. I know how very fortunate I am to be able work in this craft I love so much and to get up and design or sew every day. This is partly down to my wonderful Justin who works hard to pay the bills and never complains, and also to my amazing mum who is forever supportive and encouraging. But all of this couldn’t be possible without my lovely customers and newsletter subscribers, from those who have taken the plunge to learn a new craft and bought my beginner’s kit – I love seeing your progress – to the more experienced quilters looking for their next projects. Thank you all so very much. 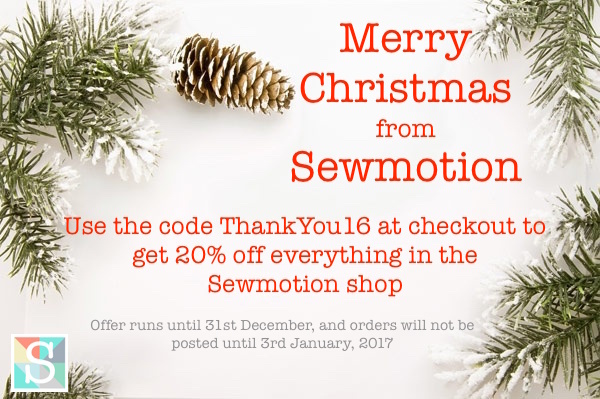 And as a thank you and a festive gift to you all, I would like to offer you a 20% discount on everything in my Sewmotion shop, simply use the code above at checkout, though please note, I am now taking a much needed break over the Christmas period, traveling to see family and friends, so won’t be posting anything out until 3rd January. This offer will run until the 31st December, so plenty of time to browse, and hopefully get inspired! Wishing you all a very Merry Christmas and a wonderful creative New Year. 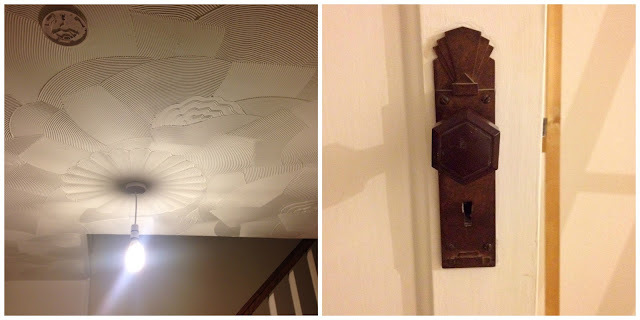 A few weeks ago I remember promising a round-up of my favourite handmade gift ideas to be found in online marketplaces, and I seem to have got as far as Etsy… and then we moved house. I completed underestimated how much time this was going to take out of my month, and now I fear I’ve missed the Christmas shopping bubble. Hopefully there is still time for last minute purchases, and where better to look in the UK than Folksy. For those of you who are new Folksy, this online marketplace is very similar to Etsy, but only sells hand crafted or designed work from UK designer-makers. 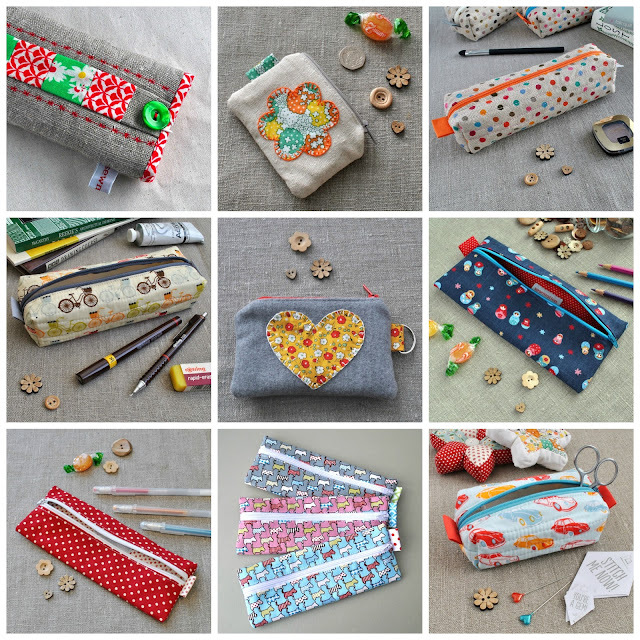 This is a great opportunity to support British makers, and also handy for last-minute gifts! Folksy provides handy Gift Guides which have been curated by some of the talented makers over the past year. These include ‘British Printmakers’, ‘Gifts for Makers’ ‘Eco Friendly Gifts’ and ‘Gifts for Music Lovers’ – there really is something for everyone! Here are just a few of my favourites... 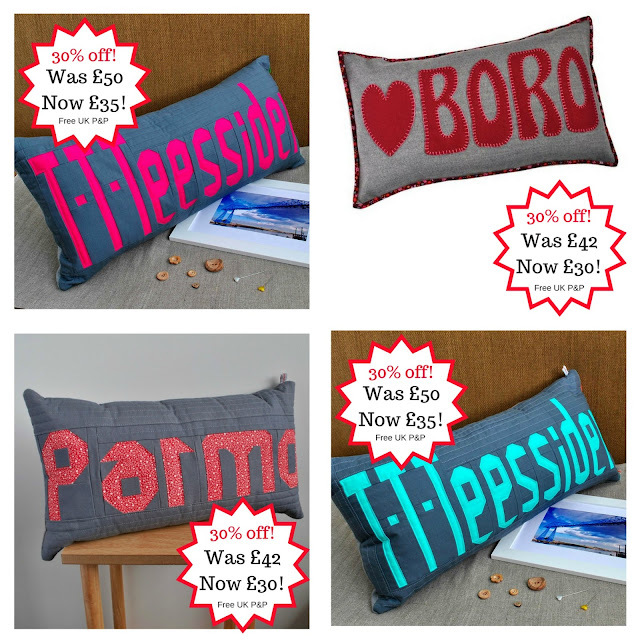 If you're still stuck for last minute gift ideas, why not check out my own sale in both the Sewmotion shop, and my Folksy shop - with up to 30% off selected gifts and cushions. 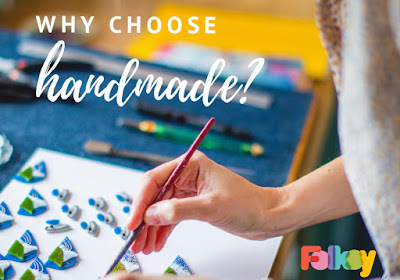 Folksy is also running a great campaign to celebrate everything handmade – use the hashtag #celebrate_handmade on social media to find some beautiful items. They also have a wonderful article on their blog by Tash Goswami who explains why buying and giving handmade is so much better - why it's more sustainable than mass production, how handmade is forever, not just for now, and how, by buying handmade, we are supporting local businesses and keeping craft skills alive. I think the last point Tash makes about keeping craft skills alive, which also demands education in these skills, is something I feel very strongly about. I could go one for days about how wonderful, relaxing, therapeutic, and just so good for you, crafting is, whether you are sitting at your sewing machine all day sewing endless half-square triangles, or in front of a roaring fire with an EPP project on the go, the repetitive action of crafts like patchwork and quilting is what slow craft is all about. Being able to unplug, for even just an hour, and concentrate on one thing, is as beneficial for many as a good night’s sleep. This is why through Sewmotion, I aim to introduce as many people as I can to my wonderful craft, be it through my free online tutorials such as the Beginner’s Quilt series, or through one of my Quick and Easy Quilt Kits. These would also make great Christmas gifts! I hope this blog has helped you out with any last-minute gifts, before I go I just wanted to share this fantastic video. As you may know by now, I’m a great fan of star quilter Angela Walters, and I was so happy to discover she’s just started a new quilting channel on YouTube for Craftsy called the Midnight Quilter. In the first episode Angela makes this gorgeous Variable Star Quilt and shares some great tips along the way, at the same time raising a glass of red wine – she is my kinda girl!